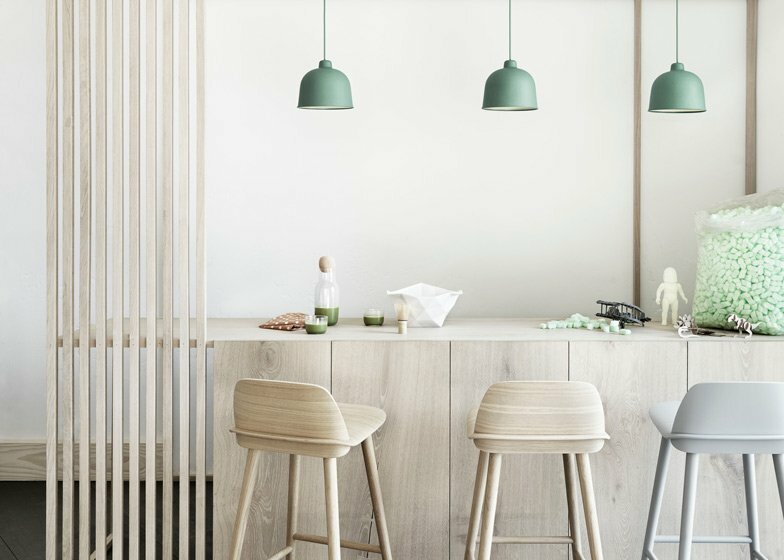 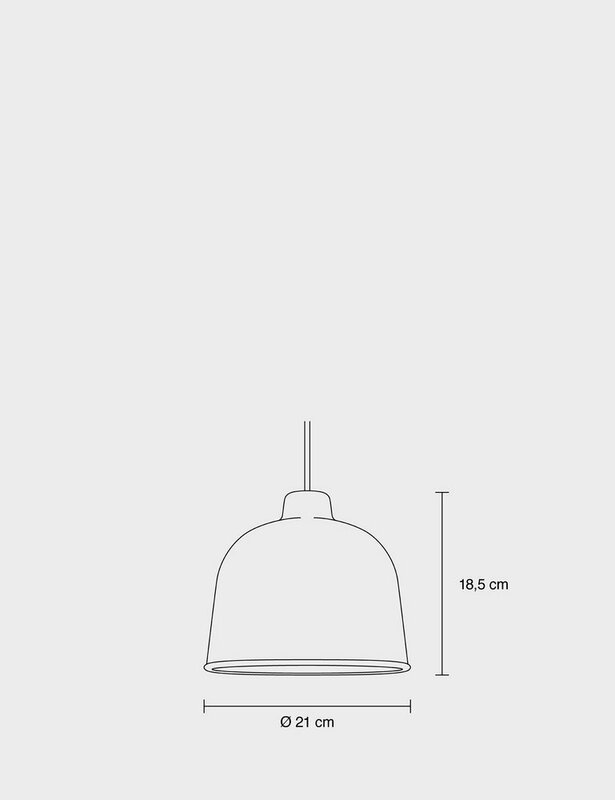 The GRAIN lamp brings a new perspective to the pendant lamp genre by combining a classic minimalistic design with the use of innovative new materials. The original composite used in the lamp?s construction adds an unexpected softness and warmth to GRAIN, giving its simple form lots of character. 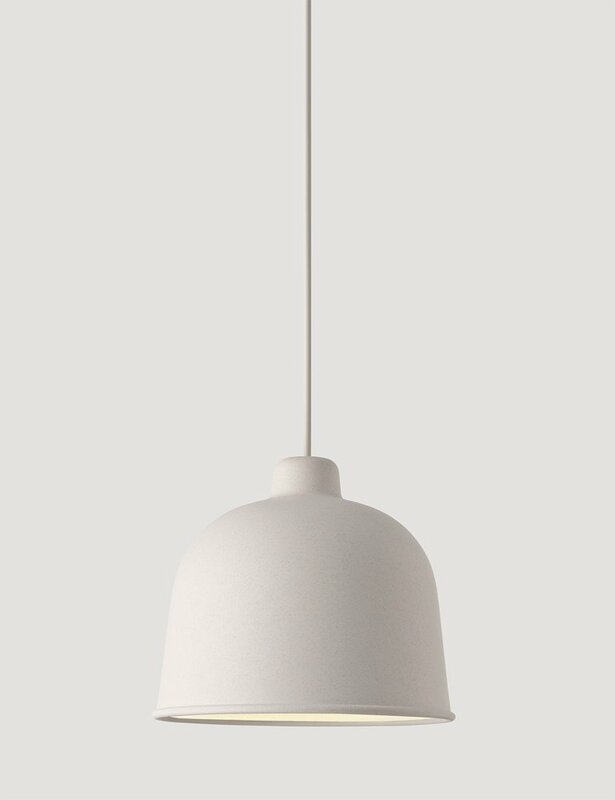 Small grains of fiber in the lamp?s material bring subtle changes in colour and shade.